Ask Analytics is an initiative of the army of Analytics soldiers who want to learn and make others learn more and more of Analytics Gyan. Already 6 soldiers have joined the army and have started working on their explosive ideas. If you think that you have it in you, be a part of our team, do mail me at rajat.sas@gmail.com. Ask Analytics is a community blog, started in philanthropic interest, for all the people who want to learn Analytics and Data Science. The information on analytics available on internet is pretty scattered & cluttered and quite difficult to understand. We are here to make learning analytics a kids' play. If you also want to be part of this team and can keep it short and simple (KISS), do write to us. We are totally a non profitable and non commercial venture. 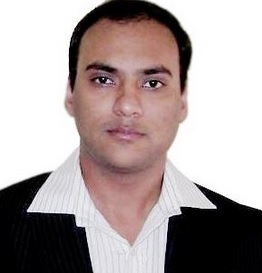 I am an Analytics professional with more than 9 years of work experience in diverse business domains. I started my career in Coal Mining, but my destiny and my passion for data drove me to the Data Mining field. Since then, I have been on a journey of learning and making others learn new statistical concepts, tools, and techniques. SAS, Excel and R are my key weapons, and I love to continuously explore and gain knowledge about various aspects of these tools. I am in extreme love with SAS and I love to create innovative and imaginative dashboards in Excel. Please mail me at rajat.sas@gmail.com or join me on linkedin. Analytics Geek with more than 10 years of work experience in diverse business domains. Having more than 5 years of experience in Analytics. Constantly learning, teaching and sharing new techniques and tools since inception of my career. I have worked on various tools such as Python, SAS, R, Tableau etc. I love to deep dive into statistical techniques background algorithms and design business solutions. 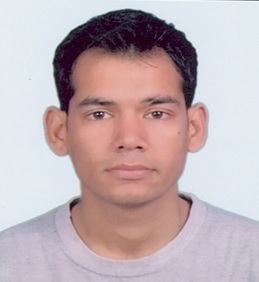 Do mail me at vinod.pandey1082@gmail.com or join me linkedin.